Qigong is a Chinese health practice based on gentle movements, meditation and breathing with wide-ranging benefits. Qigong emphasizes the whole body and whole system health. Many people who practice Qigong report having increased energy. Practicing Qigong can help your circulation, balance, and alignment. Qigongs gentle movements put minimal stress on the muscles and joints. People in virtually any level of health can practice Qigong. With a peaceful mind you feel greater ease in all areas of your life. Click the button below to view our free Qigong videos. 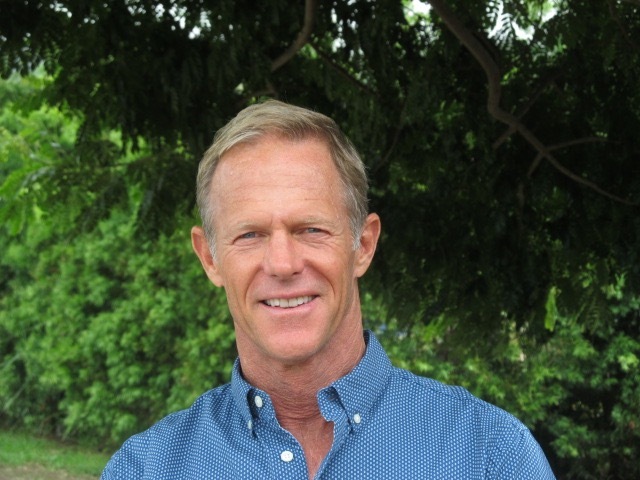 Kevin Davison has a doctorate in Naturopathic Medicine, has spent many years of his life studying and living in Asia, and now resides in the Hawaiian Islands where he is the director of Maui East West Clinic and an avid surfer. Kevin Davison has been involved in martial arts since childhood and lived in Asia intermittently since he was 19 years old. He pursued the study of East Asian studies and language at the University of California at Berkeley and later received a degree from the University of Hawaii in Mandarin Chinese. Living in China (Taiwan, Hong Kong and Beijing) for three years, he studied Language, philosophy and internal martial arts (qi gong,tai chi chuan, and xing yi chuan). Interest in Eastern and Complementary Medicine led him to pursuing a doctorate in Naturopathic Medicine from the National College of Naturopathic Medicine. He completed postdoctoral work in Chinese Institute of Traditional Chinese Medicine (Beijing) and Xi Yuan Hospital (medical Qi Gong). During the time spent studying and traveling in Asia he had four principle teachers that has allowed him to pass on this tradition of Integrated QiGong.